Any student in good standing in a college outside of Engineering is eligible to seek a transfer into a curriculum offered by the College of Engineering. 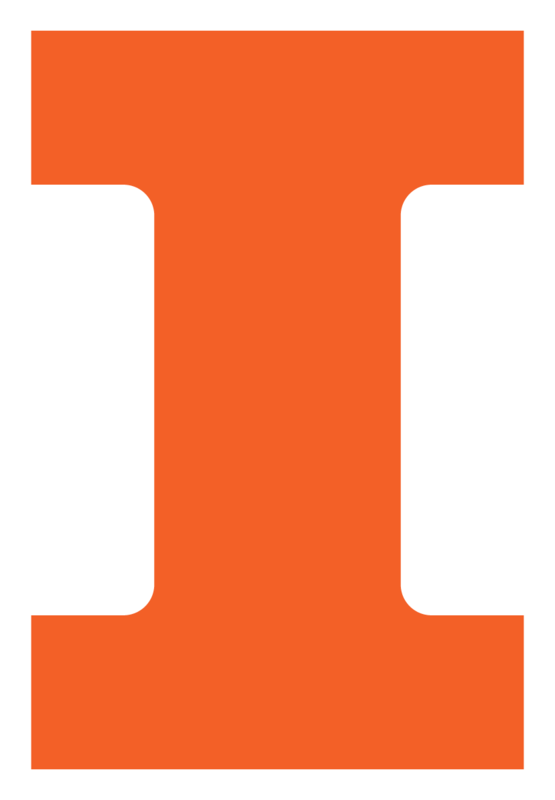 The likelihood of success of an Inter-College Transfer (ICT) petition depends upon the qualifications of the student, primarily as evidenced by performance in courses at Illinois. The College of Engineering looks for a pattern of achievement that portends success in a highly technical curriculum. A student with a B average with demonstrated success (primarily A's and B's) in math, physics, and chemistry may be a good candidate for transfer. Students with grades below B in technical courses are not good candidates for transfer to Engineering, unless those low performances are amended by retaking the course and earning a higher grade. Students enrolled in the College of Engineering may petition for transfer to another department within the college at times prior to advanced enrollment and the beginning of a new term. Learn more about Inter-departmental transfer.